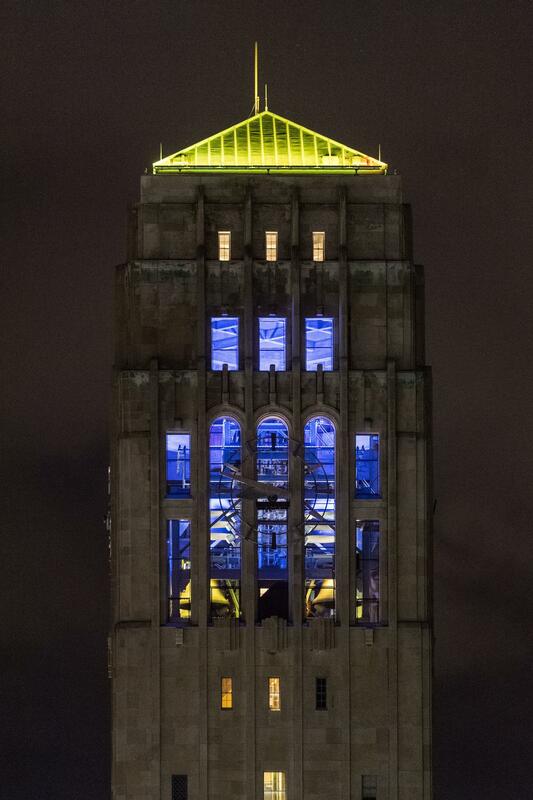 2017 was a special year for the University of Michigan--it was the school's 200th birthday! 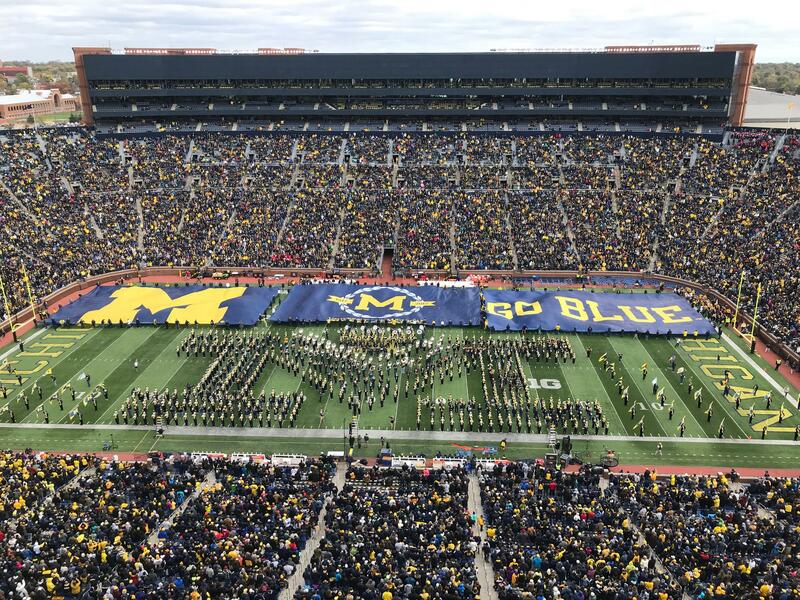 89.1 WEMU's Lisa Barry talked to the director of the Michigan bicentennial celebration, Gary Krenz, about the yearlong celebration which just recently wrapped up. The recent U of M winter commencement was the final event for the University's bicentennial celebration. 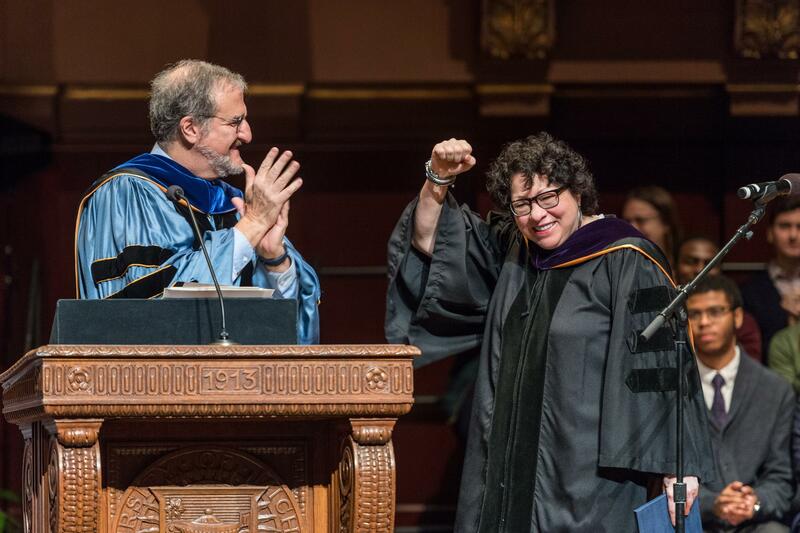 Krenz says the events began on the first day of 2017 and included three colloquium sponsored by University president Dr. Mark Schlissel: the "True Blue” event last April at Hill Auditorium, and "M staff 200" which was attended by some 20,000 people. That was followed by a big festival in Detroit where the university was originally founded in 1817. Krenz says it took about four years to put all the bicentennial events together and one year to execute. He says he'll be working for a few more months producing a final report on the big celebration and summarizing the impact of everything that took place. He says even though this was a celebration of the past 200 years, they were always thinking about the future. That includes as one bit of unfinished bicentennial business... a time capsule put together by students. Krenz says they have to find a way to launch the capsule into space in the next couple of years and hope future University of Michigan students figure out how to bring it back to earth time for the university’s 300 year anniversary! 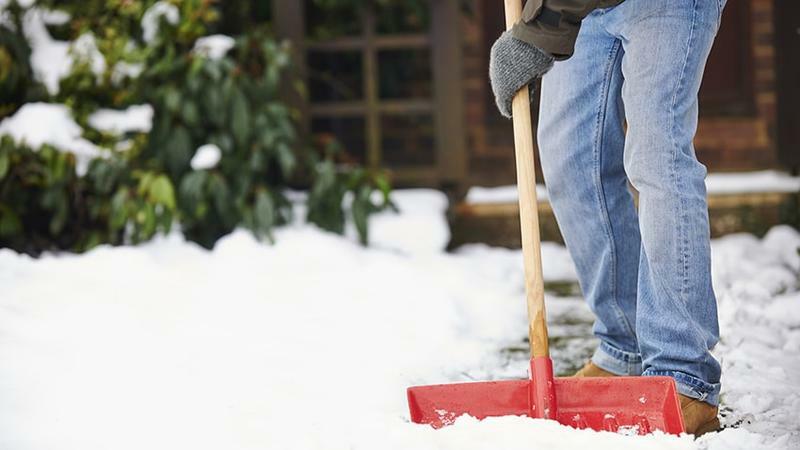 With several inches of new snow on the ground, there will be a lot of shoveling and clearing of snow-clogged driveways and sidewalks going on. 89.1 WEMU’S Lisa Barry spoke with a Michigan Medicine cardiologist about the best way to make sure that gets done safely. 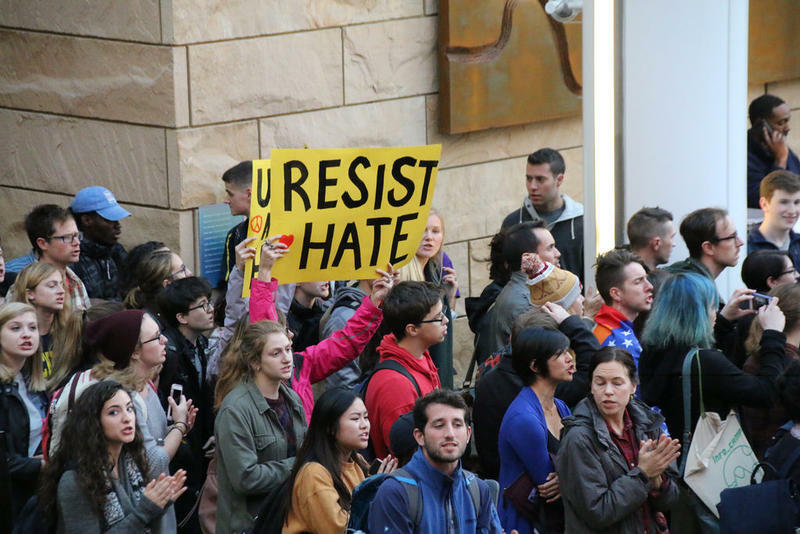 A growing number of University of Michigan students are voicing their concerns over the possibility of white supremacist Richard Spencer speaking at their school. 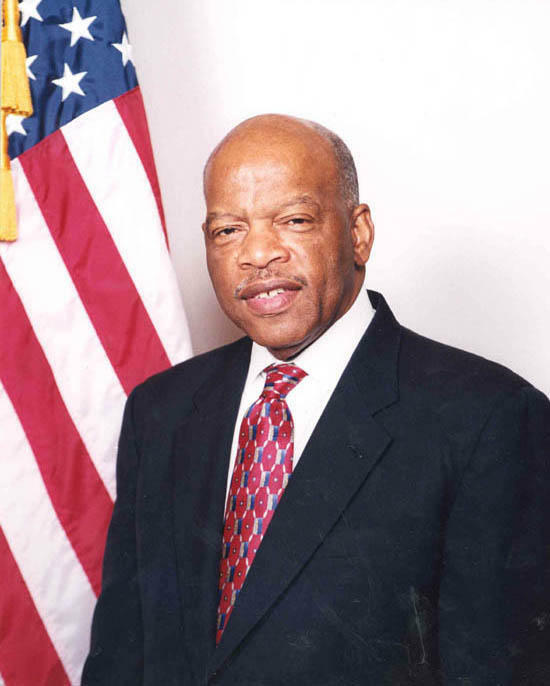 Civil rights leader, Congressman John Lewis is speaking in Ann Arbor tonight as part of the Penny Stamps Distinguished Speaker Series. Ypsilanti High School art teacher Lynne Settles is taking a group of 20 students to Hill Auditorium, including junior Deahja Tigner, who was pre-selected to ask the Georgia congressman a question at the event. 89.1 WEMU's Lisa Barry spoke to the art teacher and one of the students who will be addressing the civil rights leader.